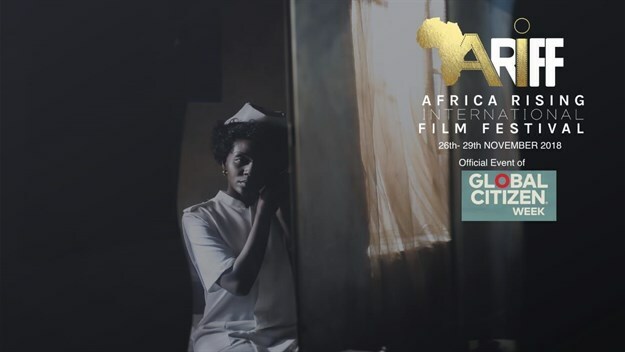 The inaugural Africa Rising International Film Festival (Ariff) will be as part of the Global Festival Week in South Africa from 26-29 November 2018. In honour of Nelson Mandela and Albertina Sisulu's centennial, the festival aims to challenge old norms, while embracing technology and increasing youthful audiences in Africa. In an effort to facilitate global conversations about how Africa is rising dynamically, through film, Ariff will use technology to shine a spotlight on the craft of storytelling from the continent and the diaspora. The film festival will open with filmmaker Kagiso Lediga’s much-lauded coming of age film Matwetwe, which is produced by Lediga and international DJ Black Coffee making his first transition into feature films, and a soundtrack featuring hip-hop sensation Cassper Nyovest. In addition, the festival will treat their audience to a series of African and international film premieres and screenings, roundtable and panel discussions, as well as masterclass along with a digital lab, where festival attendees will experience virtual reality screenings and leisure over web series content. With technology playing an increasingly more important role in the film industry in everything from financing to distribution, Bandwagon has partnered with the festival to bring its proprietary blockchain technology, which will work in conjunction with Ariff’s ticketing partner, Howler, to gather and analyse data from the festival audience. Bandwagon will also analyse social media data to help Ariff better understand their global audience to create a lasting relationship between the festival, the filmmakers, talent, and their audiences. 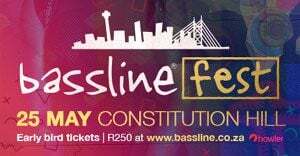 “I embarked on the journey to build this festival just a few months ago and many said it wouldn’t be possible particularly in the climate we are in the country. I had very little resources and not a whole lot of money but I had support lots of it from volunteers and dedicated fellow young filmmakers and momentum began to grow and then the Johannesburg community got involved. It reminded me of something James Baldwin said, “Those who say it can't be done are usually interrupted by others doing it,” says Ayanda Sithebe, Ariff festival director. Tickets are currently on sale via www.howler.co.za/ariff.